Five undergrad witches come together in order to perform a ritual to invoke the ancient powers of the witch Ashura. 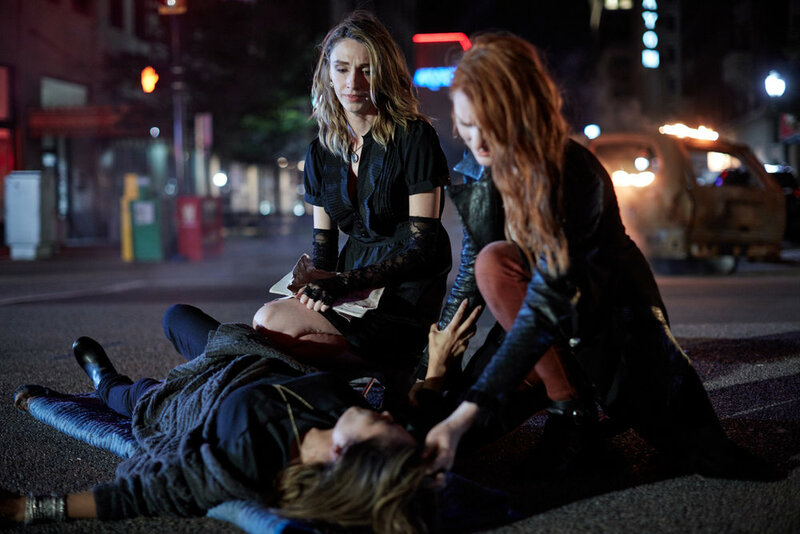 The leader of the coven gets carried away and accidentally kills one of the witches during the ritual. She needs the strength of a complete coven to invoke Ashura's powers and sends them out to find a final witch. As she absorbs power the surviving girls plot to take her down but the possessed witch unleashes hell on campus with only one young witch left to stop her.